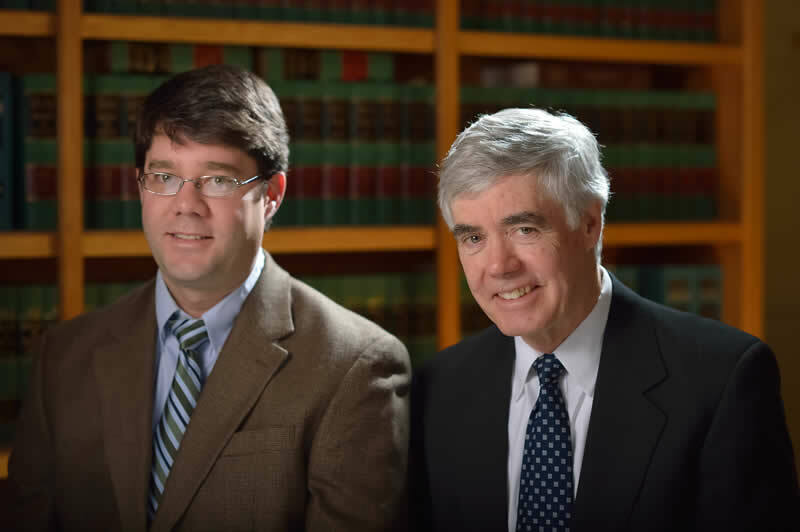 The attorneys at Bergeron, Paradis & Fitzpatrick, a Vermont personal injury law firm with offices in Burlington and Essex Junction, offer their legal services to individuals who have been injured due to the negligence or intentional misconduct of someone else. An injury sustained due to the negligence of another is referred to as a personal or bodily injury. The individual or entity that caused your injury can be sued for money damages. Your damages may include, but not be limited to, your pain and suffering, medical expenses, loss of income, and property damage. Your ability to prevail in a personal injury action will depend on the advice, judgment and decisions of the attorney you choose to hire to represent you. The Vermont personal injury law firm of Bergeron, Paradis & Fitzpatrick has been representing seriously injured individuals for over thirty years. When selecting a Vermont injury lawyer to represent you in your claim, turn to Bergeron, Paradis & Fitzpatrick, where our experience and success in representing clients in personal injury claims will ensure that your matter will be handled with care and attention, and that all steps will be taken to maximize your recovery. The money damages you are entitled to recover in personal injury cases may require the assistance of experts, such as doctors, psychologists, accountants, engineers, accident reconstruction specialists and economists. These experts help our personal injury team present evidence that connects the negligence of the person causing the injury to the harm you have sustained. At Bergeron, Paradis & Fitzpatrick, we have relationships with experts in all these fields who are able to provide these services when required. If you have been injured and feel you may have a claim due to the negligence of another person, contact the Burlington office of Bergeron, Paradis & Fitzpatrick at 802-863-1191. We offer a free initial consultation to discuss your case, as well as contingency fee arrangements so that you do not pay a fee for our services unless we are successful in collecting money damages on your behalf.